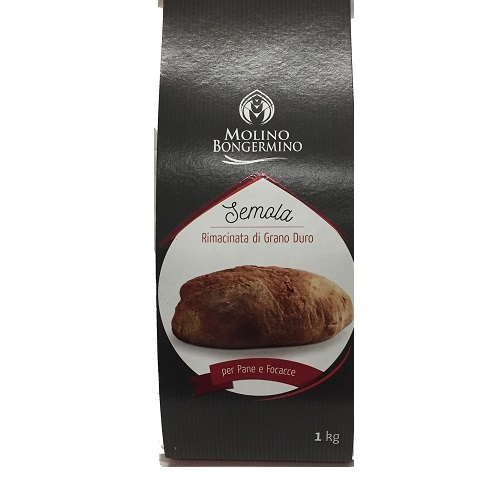 It comes from the grinding of Italian hard wheat blends through several refining steps. It features the characteristic yellow color and fine grain size. Recommended for: bread and focacce.